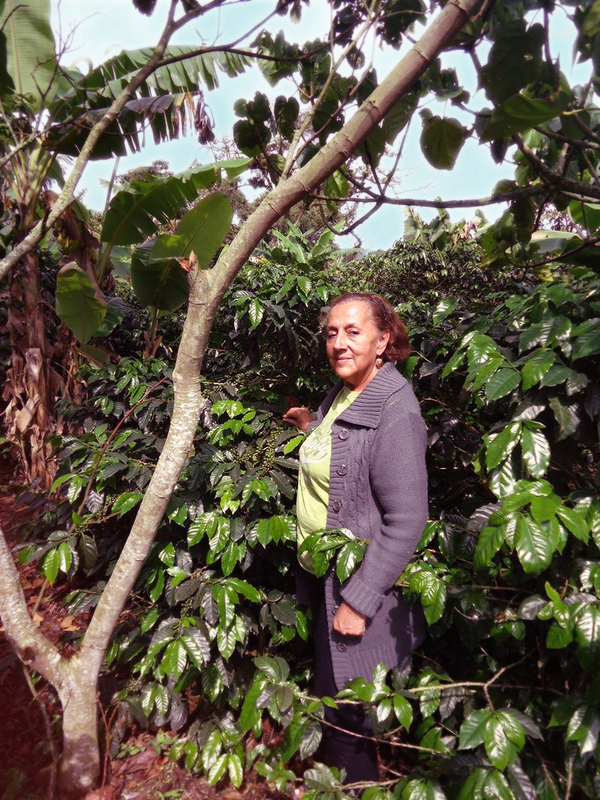 We are pleased to offer this micro lot from producer, Carlota Lopez. Carlota’s farm, La Esmeralda, is located in the Pitalito municipality of the Huila department. Most coffees from Huila are grown on small family farms and are processed at the farm, often being manually depulped with a hand-crank machine, fermented and washed in tanks and then dried on parabolic drying beds. In many cases these micro lots are pooled with others from the same region or growing community. We are fortunate enough to be able to offer this micro lot on its own - grown, harvested and processed by a single producer. This lot from Carlota Lopez exhibits the smooth body and aromatic sweetness that marks the finest Colombian coffees, as well as layers of lime, herbs, and dry cocoa.